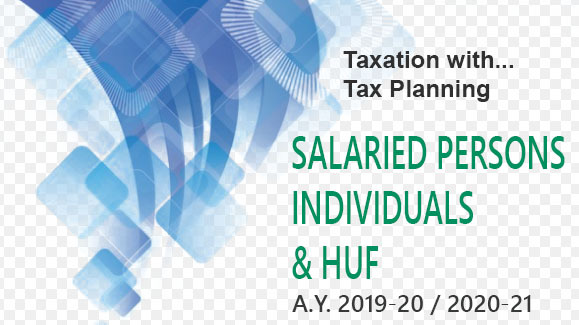 As already discussed, there is no tax on agricultural income but if an assessee has non-agricultural income as well as agricultural income, such agricultural income is included in his Total Income for the purpose of computation of Income-tax on non-agricultural income. This is also known as partial integration of agricultural income with non-agricultural income or indirect way of taxing agricultural income. the Net Agricultural Income exceeds Rs. 5,000. Step 1: Add agricultural income and non-agricultural income and calculate tax on the aggregate as if such aggregate income is the Total Income. 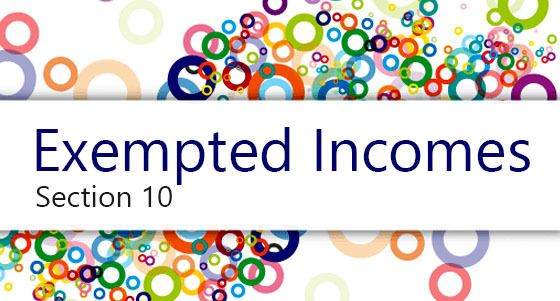 Step 2: Add agricultural income to the maximum exemption limit available in the case of the assessee and compute tax on such amount as if it is the Total Income. Step 3: Deduct the amount of income-tax as computed under Step 2 from the tax computed under Step 1. The amount so arrived at shall be total Income-tax payable by the assessee. Step 4: Claim rebate under section 87A if applicable. Step 5: Add surcharge if applicable + education cess and SHEC @ 3%. Gross Total Income of Mr. Dust aged 50 years as computed under Income-tax Act, for the assessment year 2018-19 is Rs. 3,00,000. He deposits Rs. 20,000 in a PPF account. 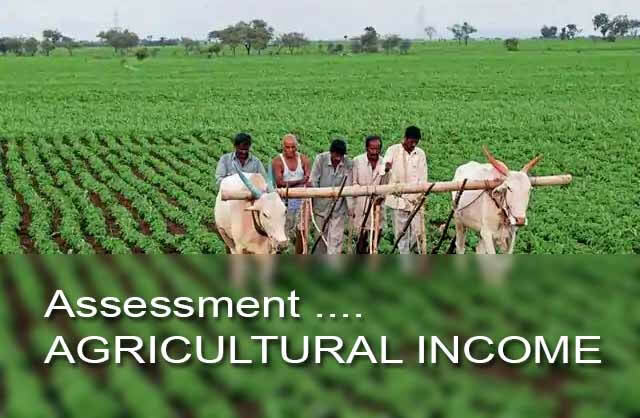 (a) and (b) Since the agricultural income is either Nil or does not exceed Rs. 5,000, there will be no partial integration and the Income-tax will be calculated on Rs. 2,80,000 (Rs. 3,00,000 – 20,000 deduction u/s 80C) as usual. Tax on Rs. 2,80,000 will be Rs. 1,500 – Rs. 1,500 (Rebate u/s 87A) = NIL.